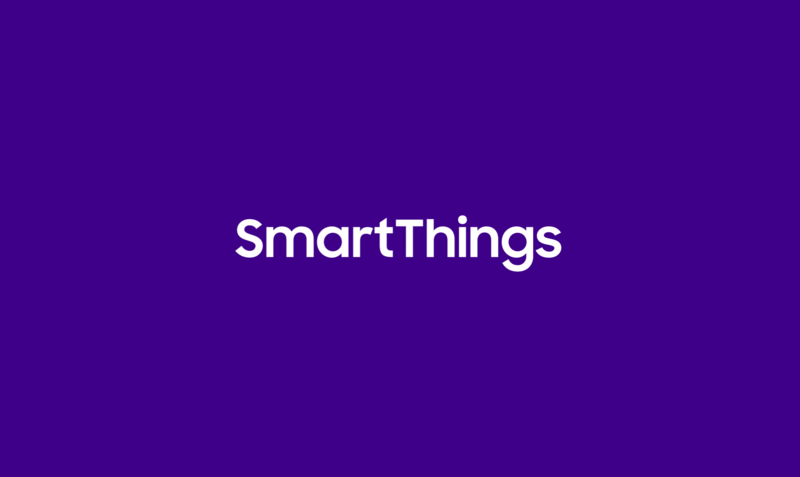 There are many ways to control and automate your lights with SmartThings. If you choose to control your overhead lighting with smart switches or dimmers, you’ll either want to hire an electrician to install the switch, or wire the light yourself. 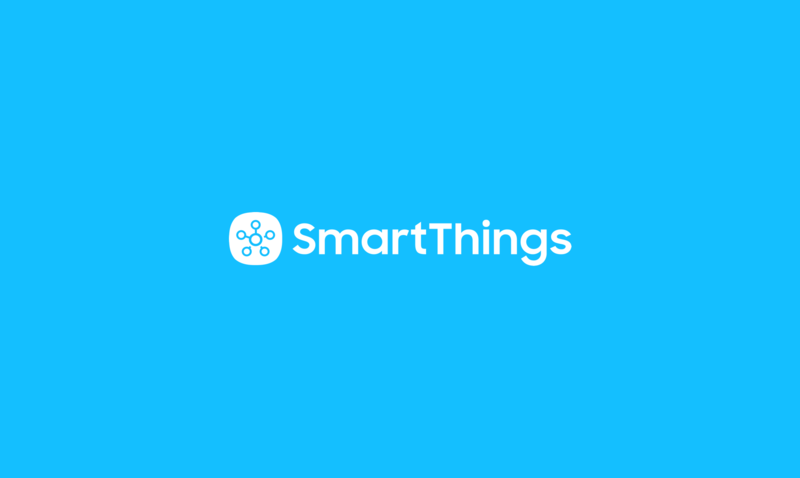 To help guide you through wiring a light switch yourself, we wanted to highlight a great post from the SmartThings Community posted by “sidjohn1.” Hope you find this useful! 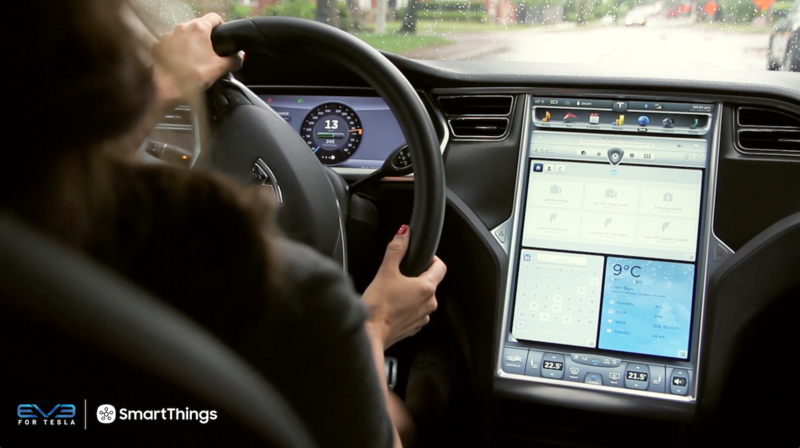 “So you want an automated hardwired light switch, but you’re not sure where to start. Well you’re in the right place. The most common requirement of any hardwired automated light switch is a neutral wire. Yes, there are a few…(read very, very, very few) switches that don’t require a neutral, but those will limit you to incandescent only. For those of us using LED, Fluorescent or some other energy efficient bulbs under 20w a neutral is REQUIRED! 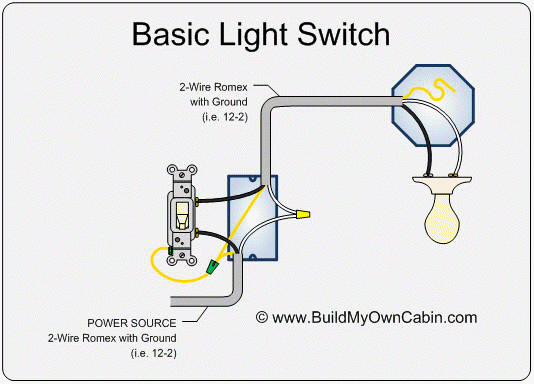 This is a diagram of a switch with the neutral run directly to the light. This is not good for automated hardwired light switchs and i would HIGHLY recommend that if you want to automate the light, contact an electrician and have them pull a neutral for you. It’s not as expensive as you think and will save you lots of frustration. This is a diagram of a switch with a neutral. The black “hot” connection is broken to turn the light on/off, the white “neutral” connection completes the circuit. The bare (hopefully) solid copper wire is the ground. It protects from static build up and from electrical insulation failure, in short it’s only job is to make your home safer. If this is what you see when you remove your wall plate you are a go for hardwired automated light switchs. YAY! 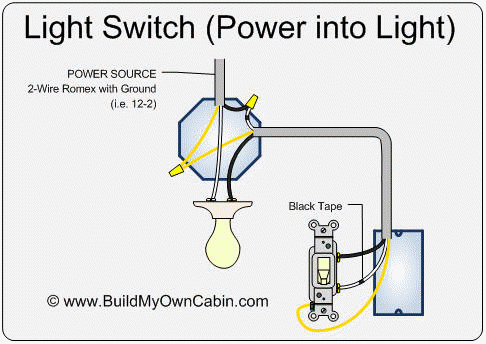 This is a diagram of what you’re automated hardwired light switch should generally look like when you are done. 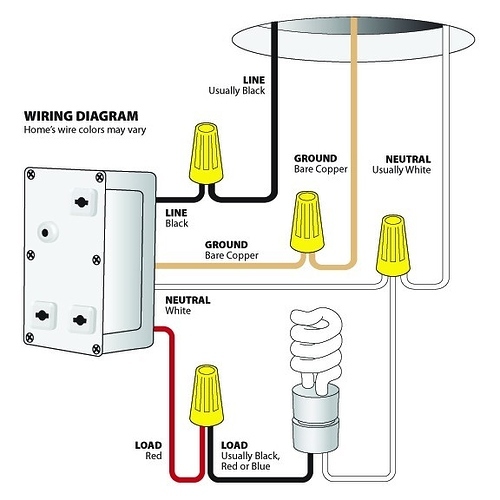 Yes there will be some slight differences on weather or not to pigtail (a short wire that leads from the switch to the yellow caps) the load and/or line but your ground and neutral should ALWAYS be pigtailed. Ultimately, if any of this makes you feel uncomfortable or the wiring diagrams makes your eyes cross… CALL YOUR LOCAL ELECTRICIAN! They are there to help! Bad wiring causes fires and other glitchy weirdness you don’t want in your home. If connecting 4-5 wires excites your happy place, the term “pigtail” makes you giggle and electrical tape is your friend then… Let’s Get Wired Up!